We all need help from time to time. When you or someone you love has suffered a serious injury, you need an attorney on your side that you trust. You need someone to make sure that your rights are protected, and that you get a fair financial recovery. Mr. Gorton has recovered tens of millions of dollars for clients, and has dedicated his career to protecting the rights of injury victims and their families. 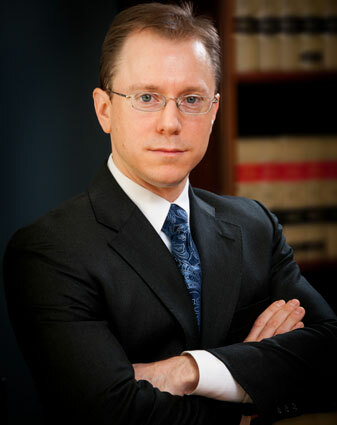 He is committed to providing his clients with compassionate legal representation, taking the time to explain the process, and being available when clients have questions or concerns. He is also dedicated to performing in the Courtroom, and providing aggressive representation. 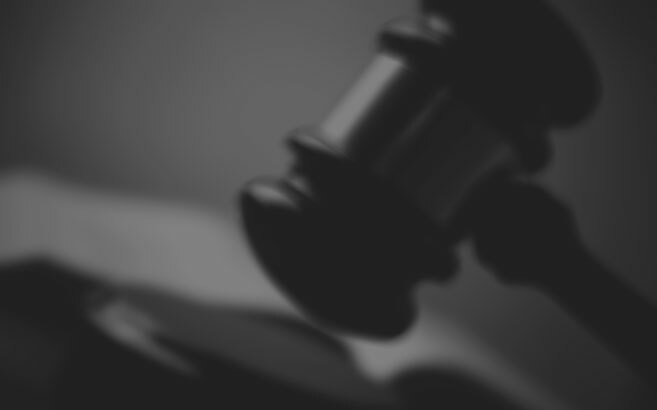 Mr. Gorton prepares each case for trial, and has a distinguished track record. At Gorton Law, we understand that our clients are often suffering physical pain and financial challenges, and we make ourselves available to help them get through an extremely difficult time in their lives. If they cannot visit our office, we will visit them at home or in the hospital. We take all personal injury cases on contingency and do not collect attorney’s fees until we obtain a settlement or verdict. 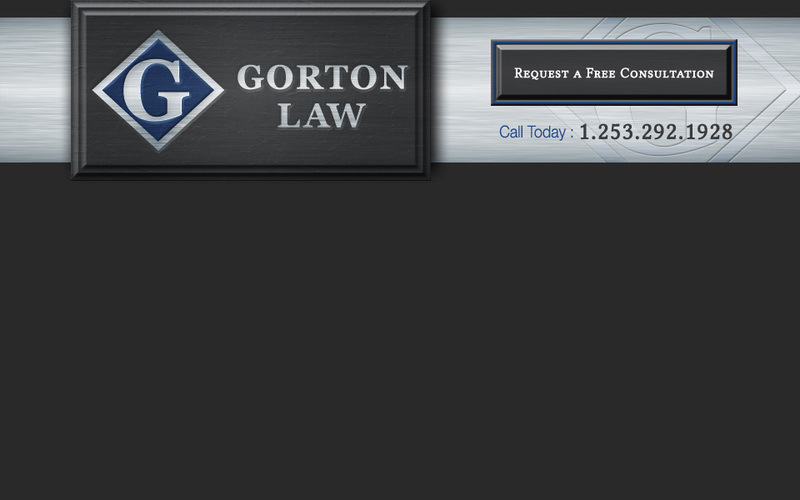 To schedule a free initial consultation, please call (253) 292-1928 or email us at attorney@gortonlaw.net.